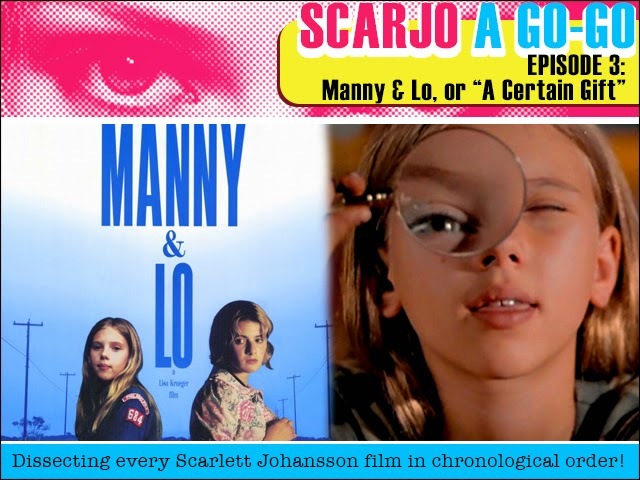 Scarjo A Go-Go Episode 3: Manny and Lo, or "A Certain Gift"! This week we discuss Scarlett Johansson's first starring role in the quirky black comedy Manny and Lo in which she and her older pregnant sister kidnap a clerk from baby store and zany HIJINKS ensue! This is the sturdy foundation on which all future roles are built upon. So saddle up, Scar-scientists, an important step on our Scarjourney awaits! There’s something about the Western Australian sun that particularly lends itself to an apocalyptic feature film set in Perth. This is the setting we find ourselves in for Zak Hilditch and Liz Kearney’s story of the last 12 ours of life on Earth for a handful of characters. As an asteroid heads towards the Earth and the temperatures sore we follow James (Nathan Phillips) as he struggles with his impending death and that of everything and everyone around him. Adamant that he will not feel anything when the end finally arrives; he leaves the woman he’s with to go to a friends party and get wasted. On the way he meets Rose (Angourie Rice), a little girl trying to find her father so that she can spend her final hours with him. 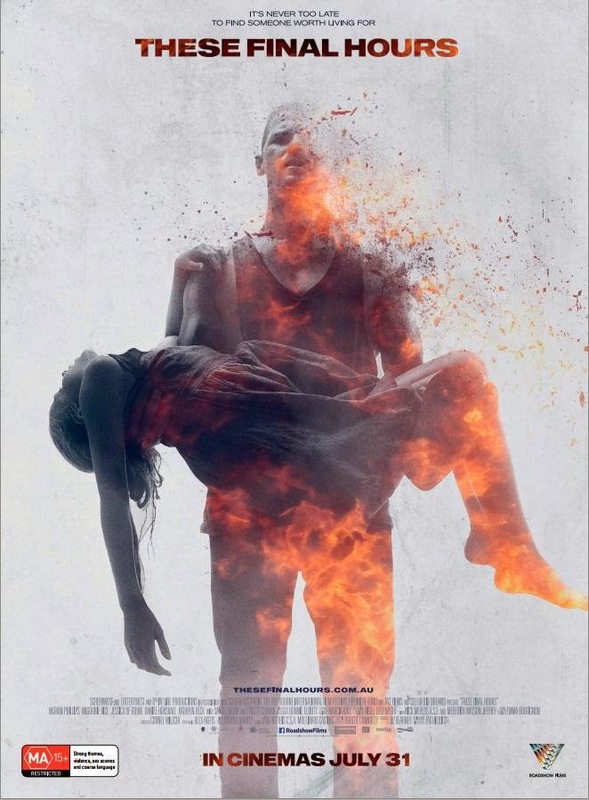 These Final Hours is currently playing at Luna Cinema’s. You can get tickets here. Some selected other cinema’s are also screening it for a limited time. Check out www.thesefinalhours.com.au for more amazing content on the lead up to the events of the film that really build the world either before or after you see the movie. But for a little more of a spoiler free review, follow me under the cut. FPcast! 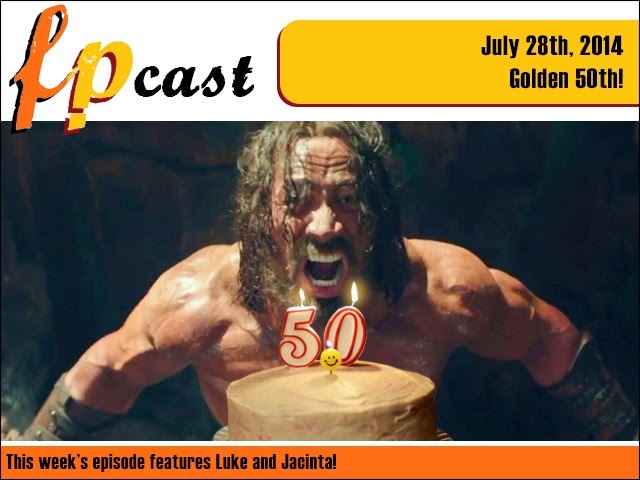 The Fruitless Pursuits Podcast for July 28th 2014: Golden 50th Episode! This week we celebrate our golden 50th Episode! We review The Rock's Hercules, talk about the trailers including Horns and 50 Shades of Grey. Chat early SDCC news, reminisce on the beginning of Fruitless Pursuits, and wrap up by throwing in some celebrity interviews from our archives! Reserve your place at our sparsely populated party!